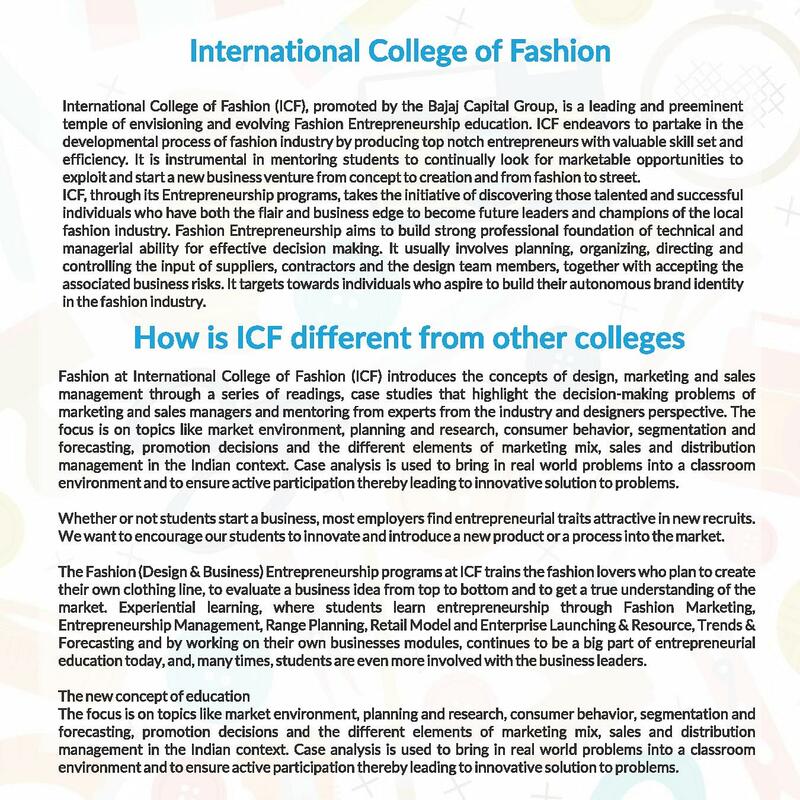 International College of Fashion (ICF) is promoted by the Bajaj Capital Group. 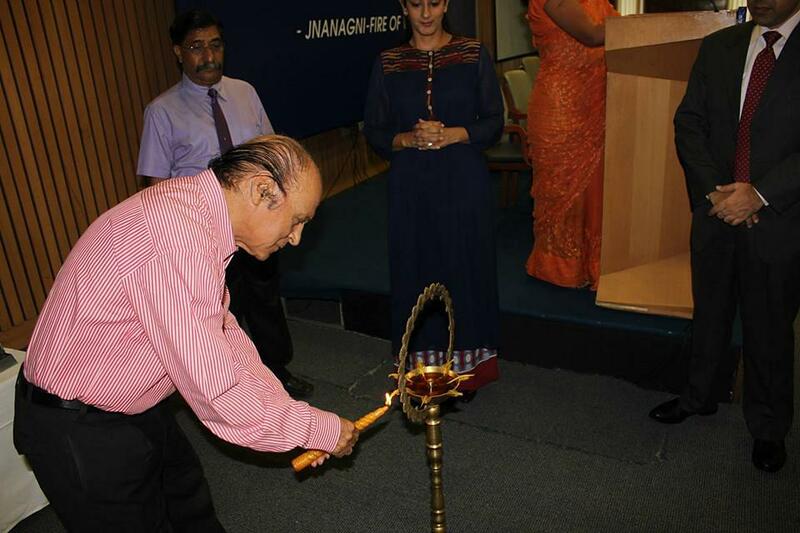 The Institute was established in the year 2010 and is located in New Delhi. 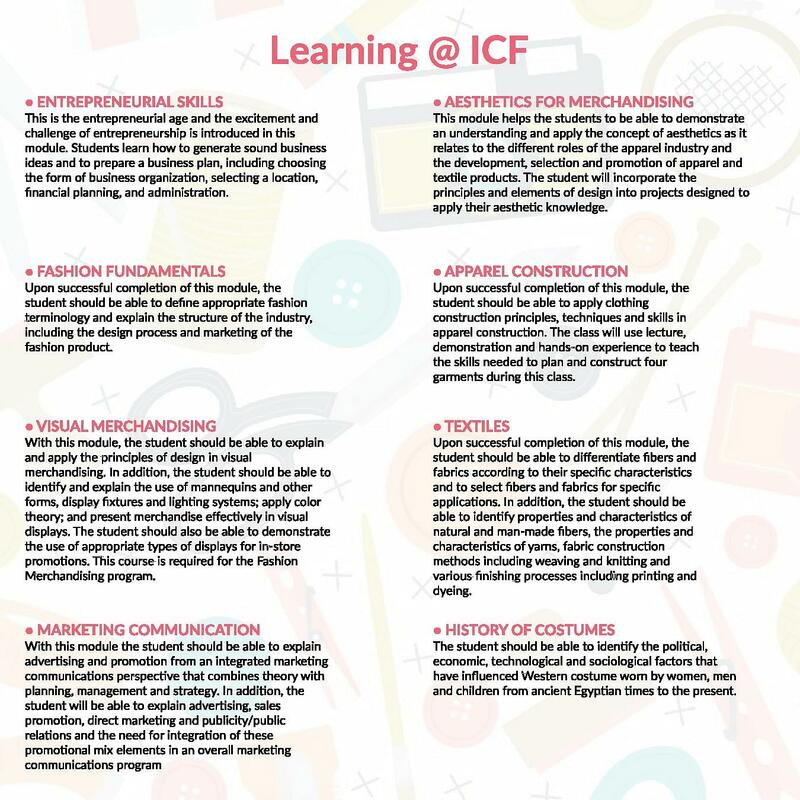 Courses offered by ICF are BBA FE, MBA FE and PGD FE. 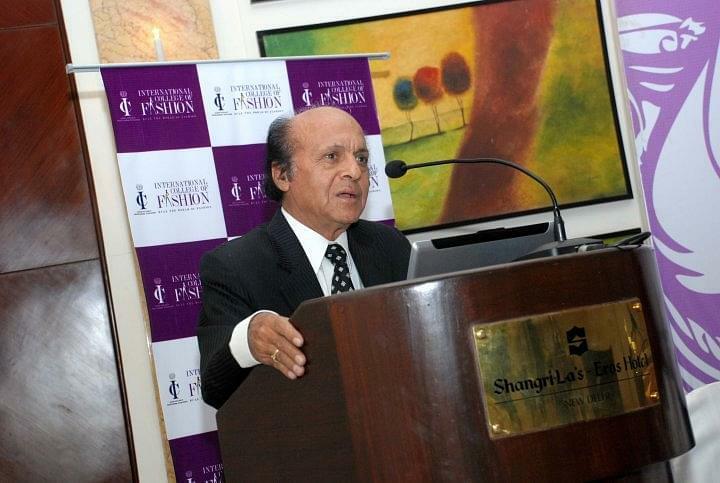 Admissions to all the courses will be done on the basis of Merit. 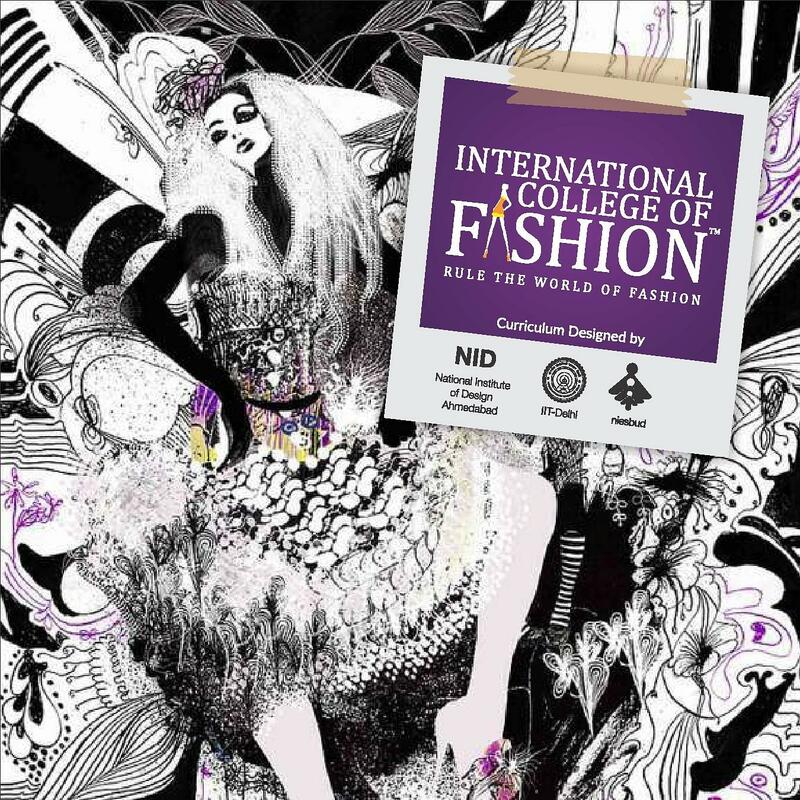 International College of Fashion, New Delhi offers Placements to candidates through their Placement Cell, a working body which counsels the job aspirants before appearing for an interview. Westside, Myntra, Amazon, Jobong and Vero Moda are among the frequent recruiters. 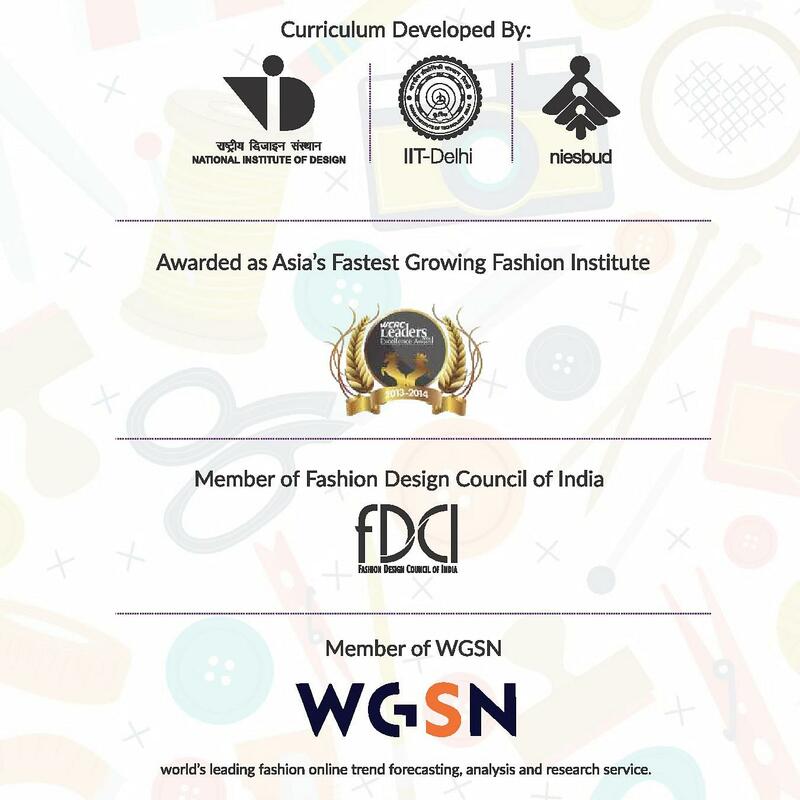 International College of Fashion has been awarded as the Asia’s Fastest Growing Fashion Institute, Audited by KPMG. 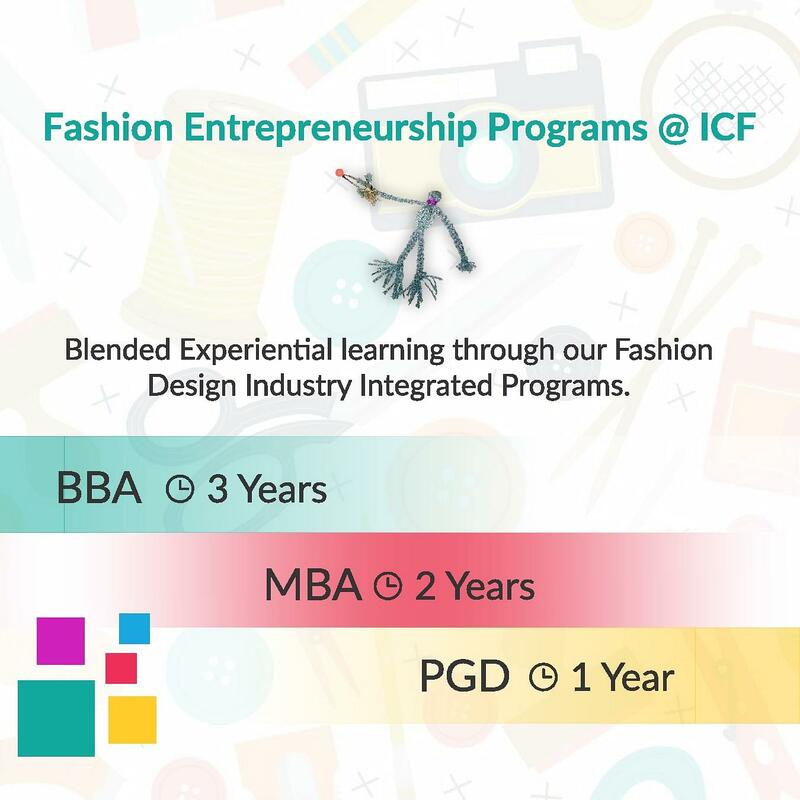 Why Join International College of Fashion? 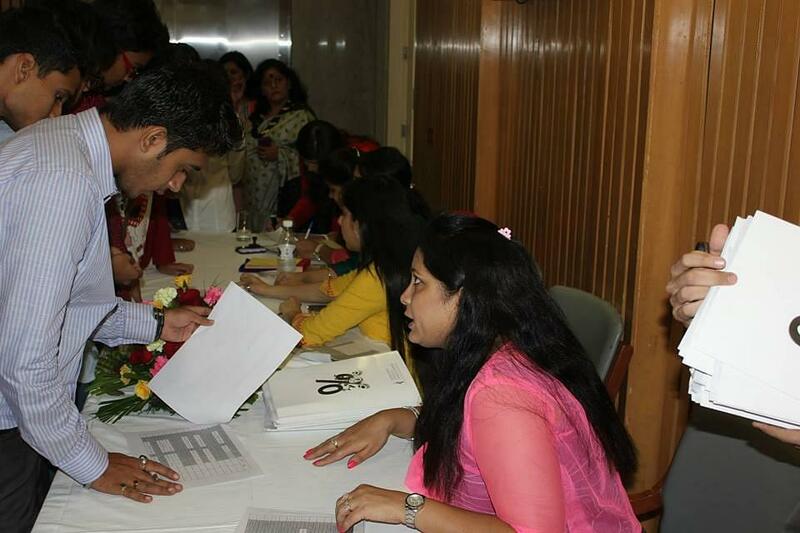 Curriculum of ICF has been developed by NID, IIT and NIESBUD, the top Institutes in India. 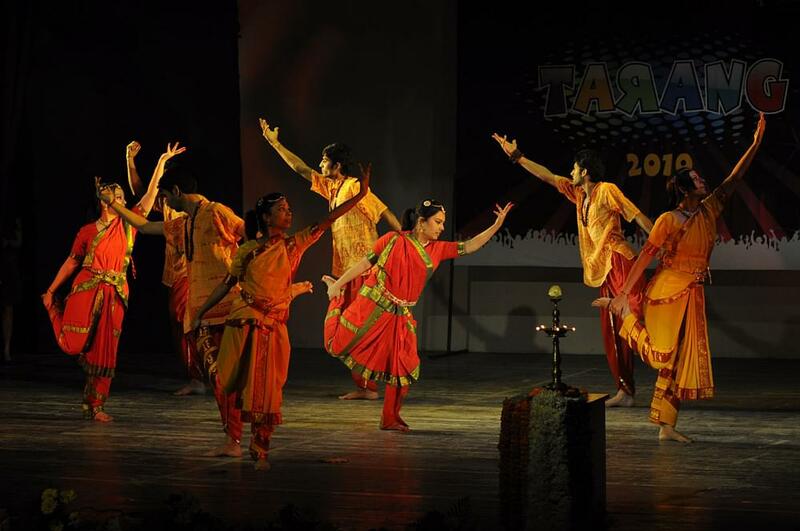 The programs offered are UGC recognized, which makes the Degree/ Diploma universally accepted. State-of-art infrastructure with hi-tech equipment that facilitates the students to be up to date with the latest trend. Experienced faculty driven from the industry helps the students in understanding the real life scenario. In order to encourage the students to pursue higher studies, CIF helps in availing the Loan facility which is made available through the Central Bank of India. 3rd Floor, Gulab Bhawan, 6, Bahadur Shah Zafar Marg, Near ITO Metro Station Gate no. 4.